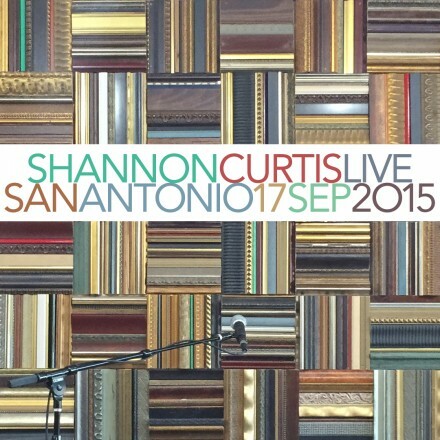 An electrifying show from near the end of Shannon’s breakthrough 2015 summer house concert tour, captured in its entirety. Everything came together on this one: the performances, the audience, the sound, and the recording quality. This is a gripping, emotional document of a world-class performer at her raw and finely-honed best. 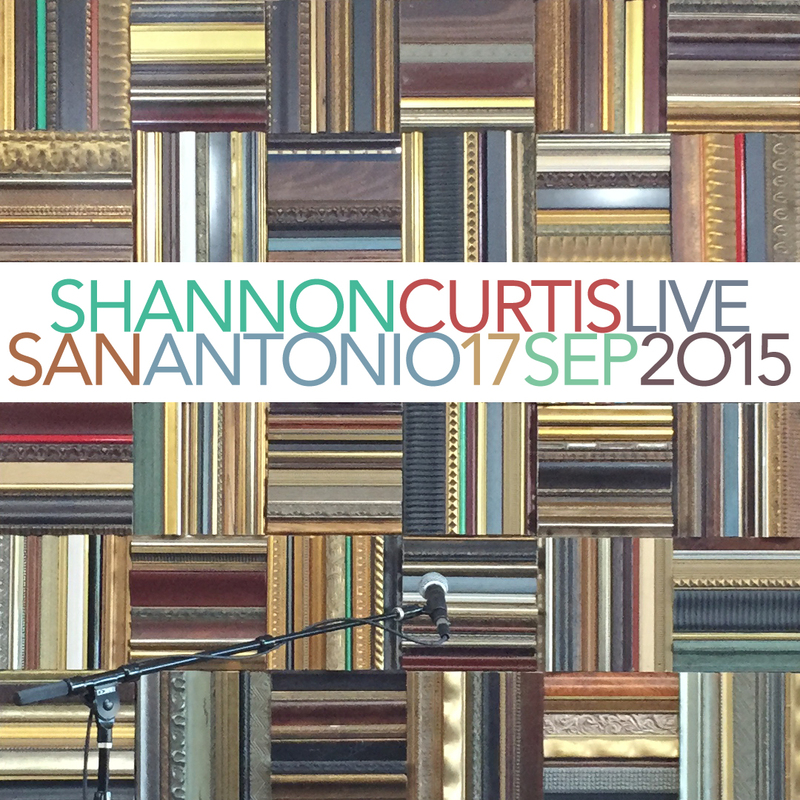 Includes Shannon’s full 2015 set list of 13 songs and 7 spoken story interludes. In the spirit of Shannon’s house concerts, which are generally done on a donation basis, this album is available on a “pay what you want” basis. If you need to take it for free, please do. If you’re doing well, pay it forward. The most important thing is that you enjoy it. Thank you for listening.